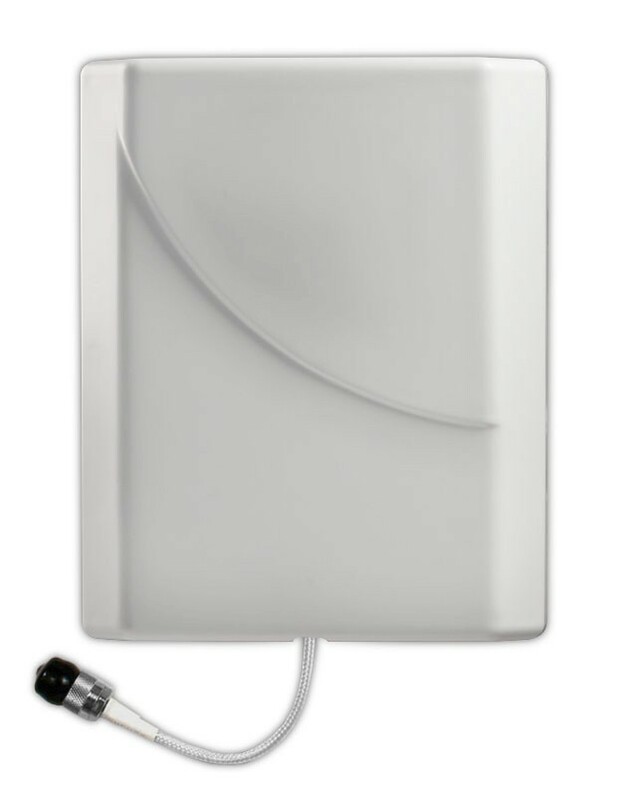 Dual-band panel antenna for use as interior antenna in Amplifier/Repeater/BDA Systems. 4G Interior Wall Mount Panel Antenna 311135 for amplifier/repeater systems. Compatible with Cellular, PCS and LTE.